Michigan State University’s Games for Entertainment has released an educational game that will give fans of Oregon Trail pangs of nostalgia and fans of the far more recent Where the Water Tastes Like Wine something new to chew on in the same vein. Titled When Rivers Were Trails, the free edutainment game was released yesterday and tells the story about a displaced Anishinaabeg the late 19th century traveling from Minnesota to California. It's not the most expensive video game ever made by any means, but it tells a compelling story that you might find yourself engaging with. 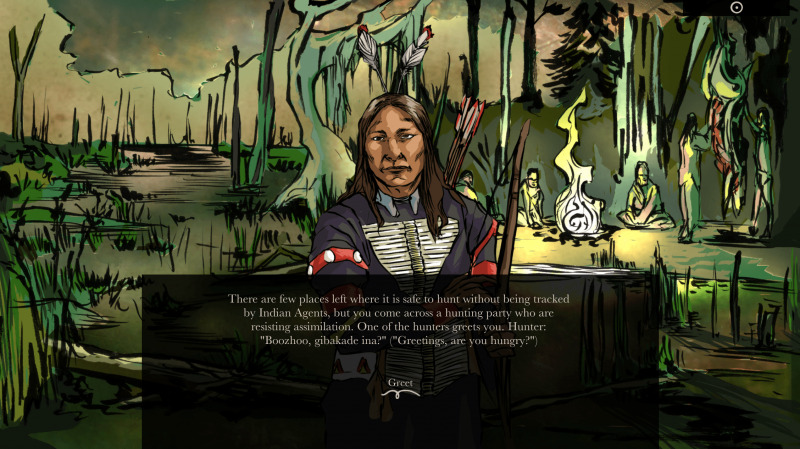 The game was developed in conjunction with a number of resources on Native American history, such as the Indian Land Tenure Foundation and San Manuel Band of Mission Indians. You can find a download of When Rivers Were Trails here.